Thank you Florida Baptists for your amazing generosity in Kingdom giving through the Cooperative Program. Our churches continue to set a pace of faithful and fruitful giving for the entire Southern Baptist Convention. This committed and consistent method of sacrificial giving enables greater global ministry. The blessings of God fall upon a people who align their priorities with the Great Commission. Florida Baptist churches are going the second mile and beyond to reach the lost for Christ. We rejoice in the amazing SBC missionary force supported and sent through Cooperative Program gifts. –giving valuable resources to our Florida Baptist Children’s Homes and The Baptist College of Florida. This list is not exhaustive but presents an exciting understanding in how your CP dollars are redeployed across our state to Reach Florida! 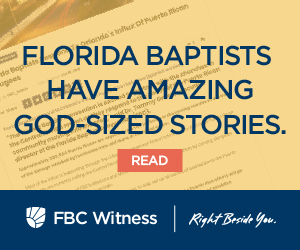 A testimony of the blessings of the Lord is a 4.5% increase in baptisms in Florida over the previous year. 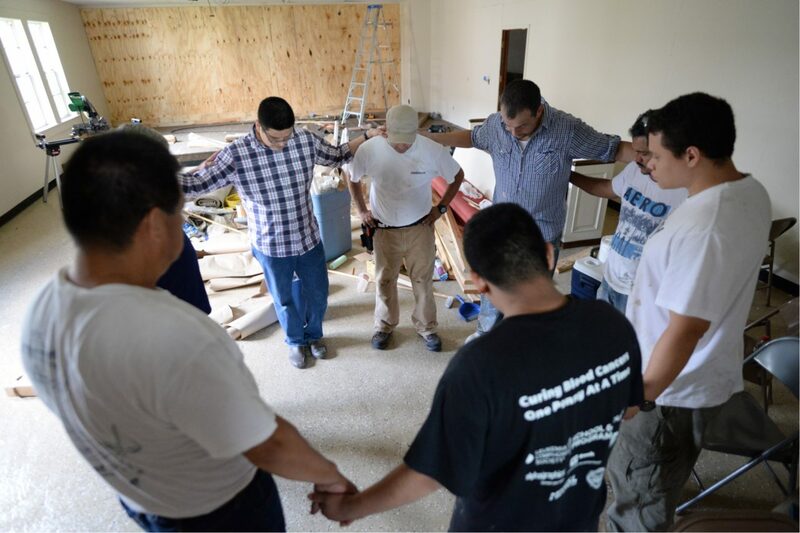 As a pastor, I experienced firsthand the reality of how God blesses a local church that commits to faithful missions giving through the Cooperative Program. I am committed to leading a change that will increase the SBC-CP percentage from 51/49 to 55/45 when we reach the $34 million mark in Cooperative Program gifts. I encourage you to challenge your church to give more with the full understanding that we will send more to the SBC CP. I rejoice to report that we are exceeding our 2017 Cooperative Program budget through the first six months! My prayer is that we will finish 2017 strong and be a global force with the Gospel through our unified efforts in Cooperative Program giving.